The month of love may be on its last days but we won’t let it come to an end without sharing this inspiring story from a couple blogger who really went after their dreams. Before becoming full time entrepreneurs and content creators, Gushcloud talent Arnie Villanueva (@arnievillanueva_) and Deo Montuerto (@deomontuerto) previously worked for a digital agency. 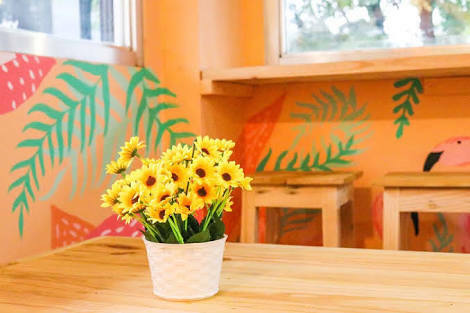 After a few years in the corporate world, the couple took the risk and chased their ultimate dream of opening their own restaurant. 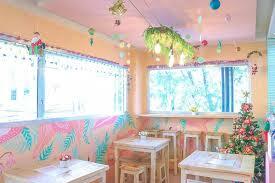 Together with Deo’s brother who is a chef, they started in a food park in Maginhawa while it was still on trend. 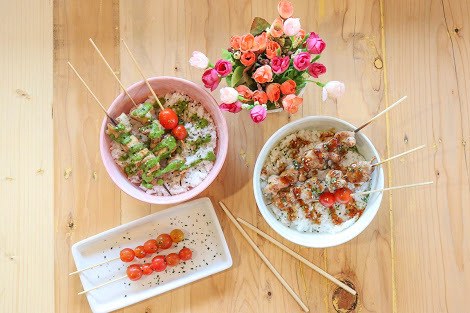 It was a Japanese-Italian concept where they sold sushi and pizza. Unfortunately, a few months in, the food park encountered an accident and they had to close it down. However, that did not stop Arnie and Deo from chasing their dreams. 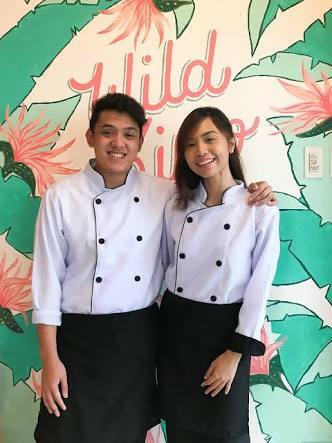 They started their journey by offering food deliveries, joining bazaars, taking a culinary course and even spent months looking for a new location for their restaurant. After several struggles and hard work, Wild Kinjo finally came to life. Get to know the story behind this couple blogger’s venture through a short interview with Arnie. 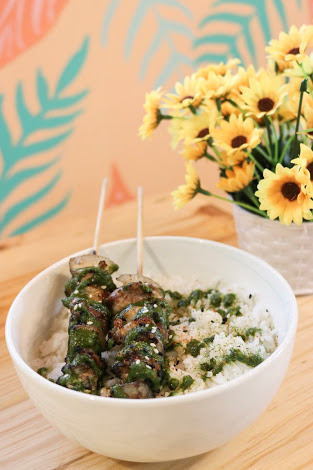 Our core cuisine is Japanese, but Deo wanted to offer something that would set us apart from all the restaurants in UST, so we added Latin American dishes. 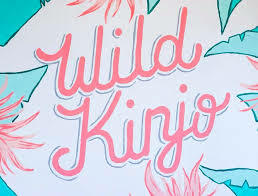 We also decided to make Wild Kinjo the prettiest and most Instagram-worthy restaurant in the area, so that everyone will have a pleasant eating experience. 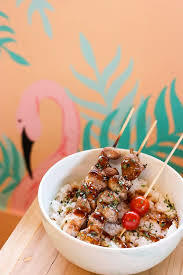 Ever since we started in the industry, our fulfillment is seeing people smile and nod when they get to taste our food. Those simple gestures inspire us to keep going. What's your best seller and how did you curate your menu? 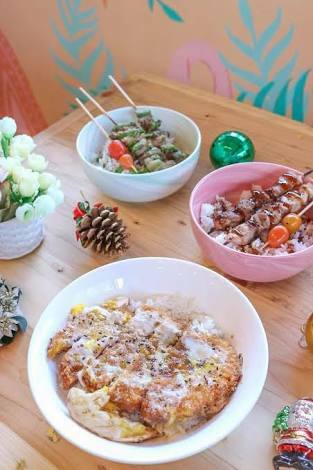 For rice bowls, people go back for our Pork Belly Churrasco (Php110.00), Chicken Thigh Yakimono (Php110.00), and Pork Katsudon (Php140.00). 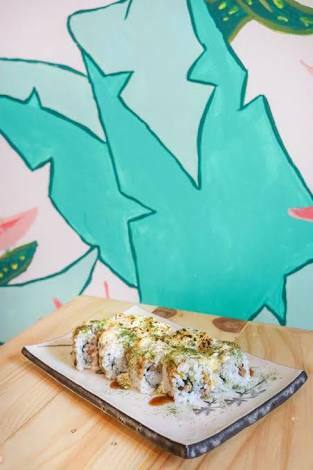 For sushi rolls, they love the Philly Cheesesteak (Php120.00) and Spicy Salmon (Php150.00). 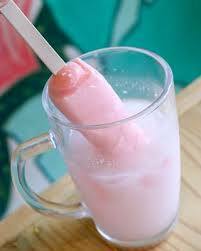 Lastly, you can't miss our Melona-ju (Php120.00). Deo and I are very strict with the quality of the food. In curating our menu, we considered what the crowd would love to eat and what would make them go back to Wild Kinjo. We also noted the students' daily budget, so nothing goes above Php150.00. What are the challenges you went through? Aside from the accident and complications from our first business, we had a hard time finding the next "perfect" spot. 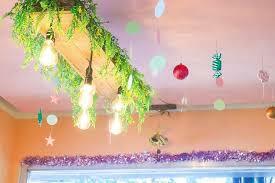 Also, being in our early 20s, building an actual restaurant was a difficult leap for us. We knew nothing about construction before, had little knowledge with managing and operating a restaurant, and had a tight budget to work on. Arnie and Deo had many doubts and fears when they were starting this business, but they stayed strong for each other to overcome all odds. Despite the hardships, love prevails. Since Arnie and Deo are the ones making all the decisions, they became wiser through the experiences. The daily grind in the kitchen is definitely made easier and more fun when they’re together. 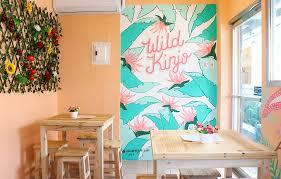 Don’t forget to visit Wild Kinjo, located at P. Noval cor. Delos Reyes, Manila. 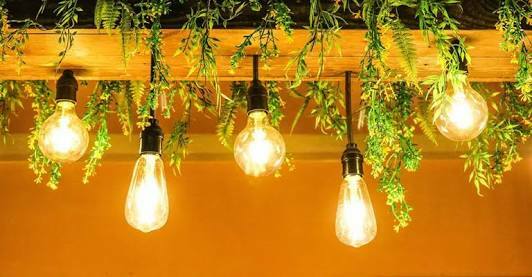 You can also check out http://www.arnievillanueva.com/ and http://www.deomontuerto.com where they also share their daily experiences, travel adventures, and lifestyle journey.